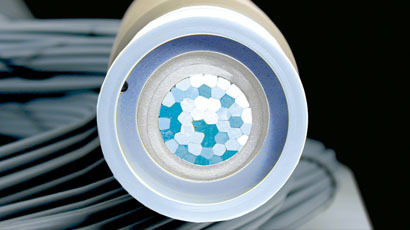 Our patented Dry Fusion System is a unique method for fusing and terminating the common end of PMMA harnesses. This technology permits our partners to manufacture harnesses locally, or even on-site. This method of terminating the common end also increases the efficiency of light absorption and improves heat resistance.